The diagnostic capabilities of three-dimensional cone beam imaging, is viewed in this example of implant placement for tooth #3. 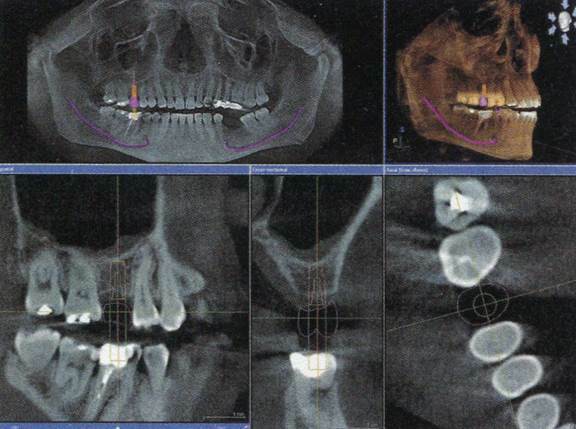 One CBCT can provide several different views of the same area. Ability to save and transport images. Call us today at 207-784-7355! It is predicted that 3-D computer guided implant surgery will become the Standard of Care in the United States within 5 to 10 years. 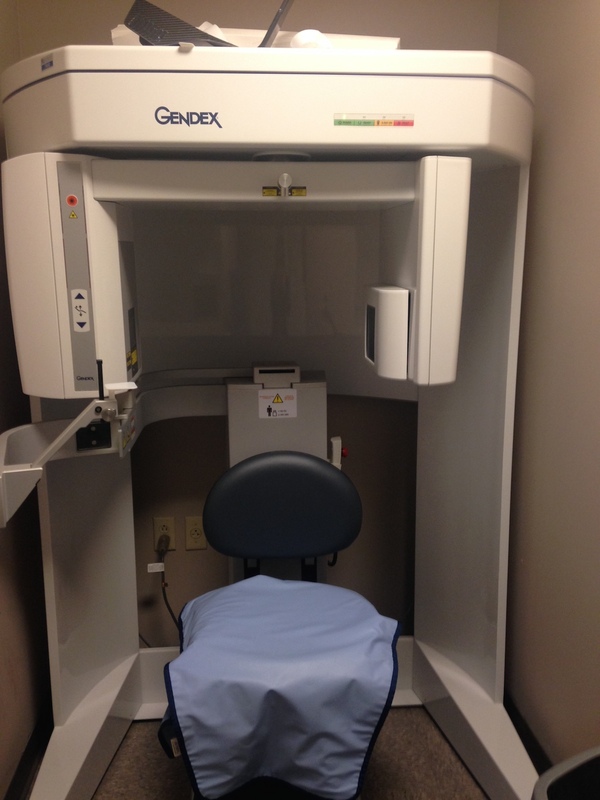 Here at the Center for Advanced Dentistry the Future is NOW! We are able to plan your treatment whether it is a complex or simple procedure!